Hi everyone! I notice how fast this blog audience has grown and I couldn’t thank you enough for browsing each and every post I have. You might not notice though but on my pages above you can see the Beauty link. This actually brings you my other blog, izzaglino.blogspot.com, that focuses on beauty hauls, product reviews and other lifestyle posts. Now I know a lot of my readers here are Pinay and I know at some point there are those who love makeup too like me so I thought it will be nice to post here my Best of 100 Pesos and Below Sulit Product finds. I started posting products that are 100pesos and below because I am really “barat” and “kuripot” when it comes to makeup. But I am a makeup collector (naks!) so I have to make a way to buy the things that I need and I want within my budget. Fortunately there are still products that are worthy for less and cheap price. 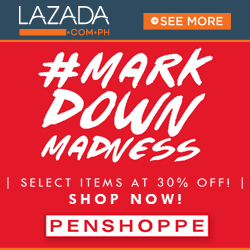 Kaya kung kulang ka sa budget sa pampaganda, this list if for you! 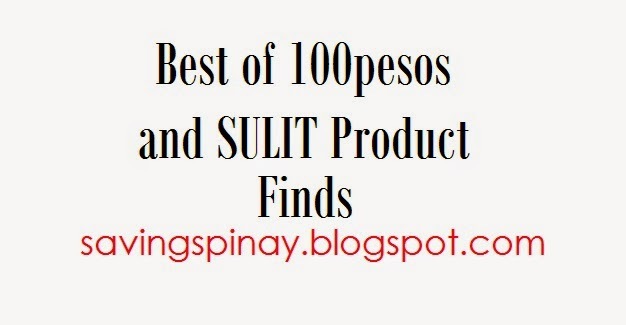 Presenting my Best of 100 Pesos and Below Sulit Product Finds!!! I really do hope this post helps. I am a big fan of sulit items and kung saan talagang makakatipid. If you are part of my Facebook family, you may have seen the photo I posted about my makeup organization. You’ll see a lot of sulit products there too from local makeup lines like Nichido, San-San, Ever Bilena, Careline and many more! Thank you for your time reading my post!